(12-11-2015, 08:40 PM)Coolchick Wrote: i dont get it. well its hard for me to tell when the subject changes, since i dont understand the subject to begin wit. (12-11-2015, 07:16 PM)UniqueStranger Wrote: the safety factor with this reactor seems to be excellent. Uh huh... "Germany" and "technological innovation that involves a hydrogen filled container". Well, on the surface it seems a great deal more safe with the use of supercomputers monitoring those lasered welds. It's all good until the blue screen of death. yeah you know, like quantum physics..
cause there are no wrong answers. Let's hope the blue screen of death of the supercomputer will have some good news too. 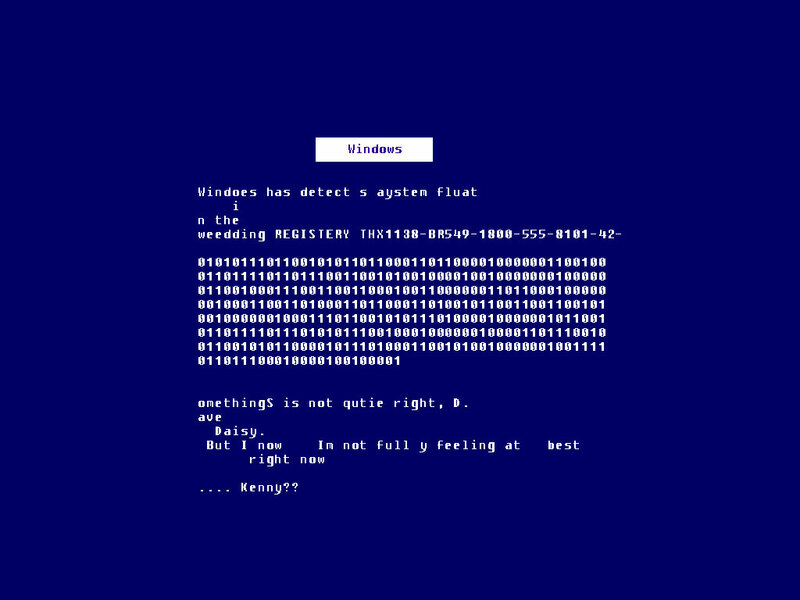 (12-12-2015, 12:55 AM)UniqueStranger Wrote: Let's hope the blue screen of death of the supercomputer will have some good news too. i dont think beer ought to be made with rice. i find it sorta sickly sweet. Nazis already made one 70 years ago but us Americans like to blow stuff up under zio orders setting us back 50 years. It's mercury and magnetics under pressure at a certain speed. The problem is stabilization hellium is to misgide that secrets to the public. Helium LOL talk about blowing something up. Jokes become less humorous when you have to explain them in a historic context. Rough crowd. (12-12-2015, 03:49 PM)Accidental Stoner Wrote: Hit me from behindenburg. I guess the reference was a tad obscure.